Consistently rated Europe’s most attractive capital city, Stockholm manages to be relaxed, charming and impeccably civilised. 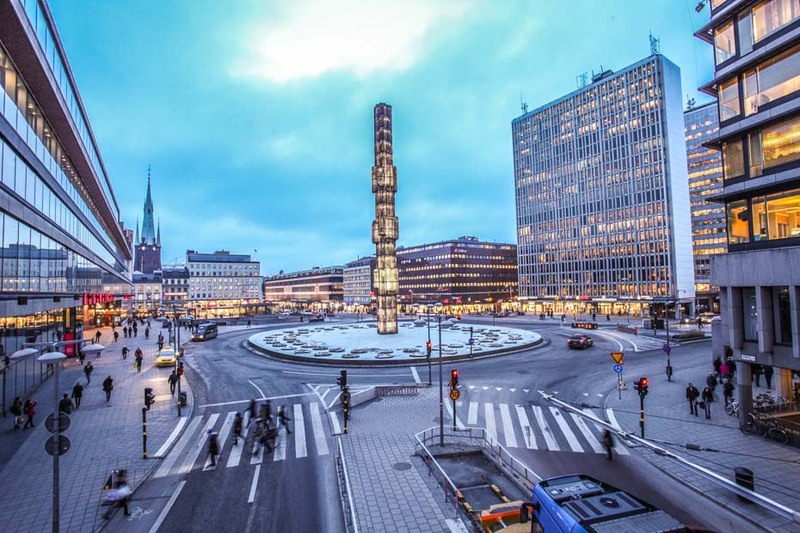 Capital cities are seldom representative of their countries, but Stockholm is a manifestly Swedish city, exhibiting the national love of open spaces and intelligence in urban planning that together make this a wonderful place to visit. Celebrated its 750th anniversary in 2002, Stockholm is richly decorated with magnificent buildings from its past. 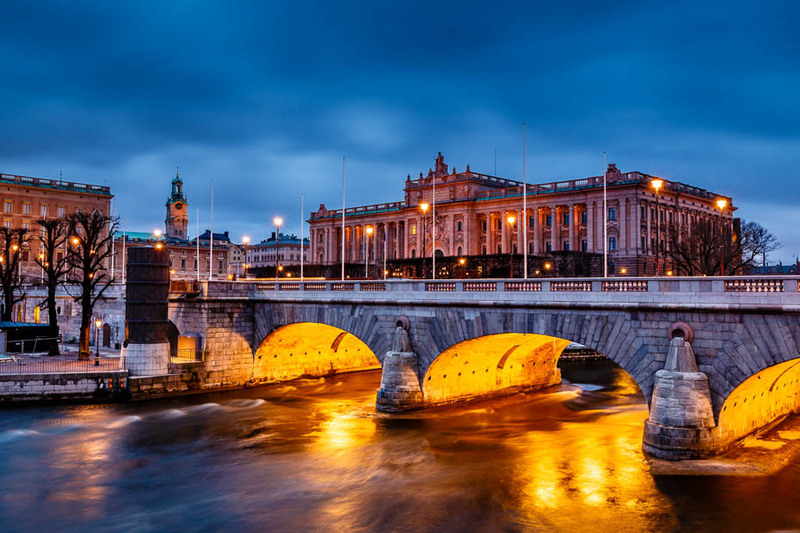 The ochre-red City Hall is the imposing building where the NobelBanquet is held; the Royal Palace is unapologetically grand, and the city is dotted with extraordinary museums. 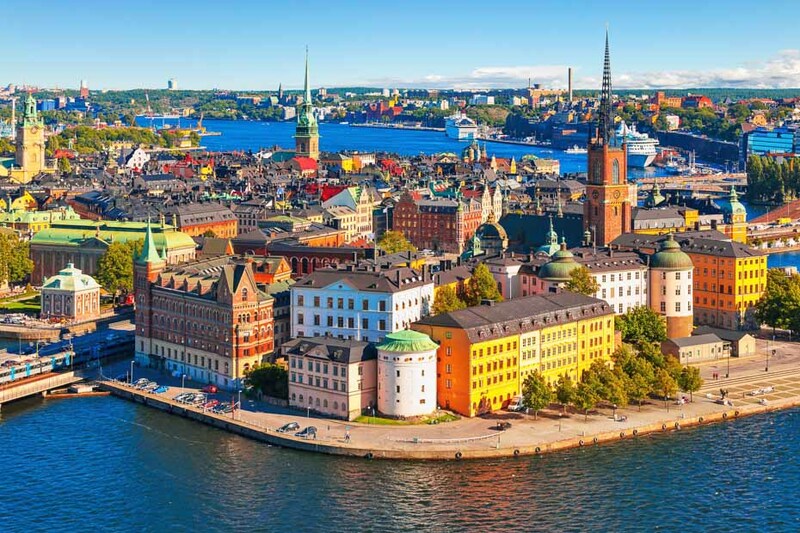 Södermalm Island has the funky nightlife to match any European capital while Djurgården is home to Skansen, a stunning, open-air museum of Sweden in miniature, and the breathtaking Vasamuseet with its intact, salvaged 375-year-old war ship. The Gamla Stan, the old town centred on Stadsholmen, contains the Royal Palace, and Stockholm’s oldest preserved building, the magnificent 13th-century Riddarholmen church. With the warming influence of the Baltic sea, Stockholm is a city for all seasons: on long summer days, it’s harbour cruises and buskers in the park; winter brings tranquillity and buildings elegantly frosted with snow. All passengers must travel with their passports and not with the European Identities.